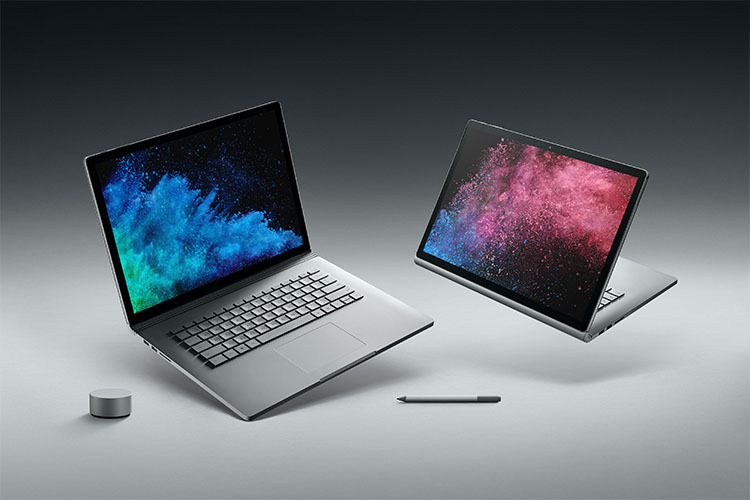 Microsoft launched the updated Surface Book 2 in November last year and since then, both variants of the device have only been available in the US. Now, the company has announced that the ultrabook is up for pre-order in Australia, Canada, France, Germany, the UK and other European nations. Additionally, the company plans to release both Surface Book 2 models in other places, including India, China, Italy, Qatar, and other parts of Asia and the Middle East, starting next month. While the original Surface Book was plagued with several issue, including a rather weird power management bug, Microsoft has done away with almost all of the problems with the latest iteration. The Surface Book 2 comes with a sturdier hinge and a significantly improved screen. The company hasn’t revealed exactly when the Surface Book 2 will go on sale in India, but we expect it to be up for pre-order from the first week of February.